This richly textured, moisturizing lip crème glides on smoothly and effortlessly for color that stays true and feels plush and luxurious. Color does not feather or bleed. Leaves a smooth, velvety finish. 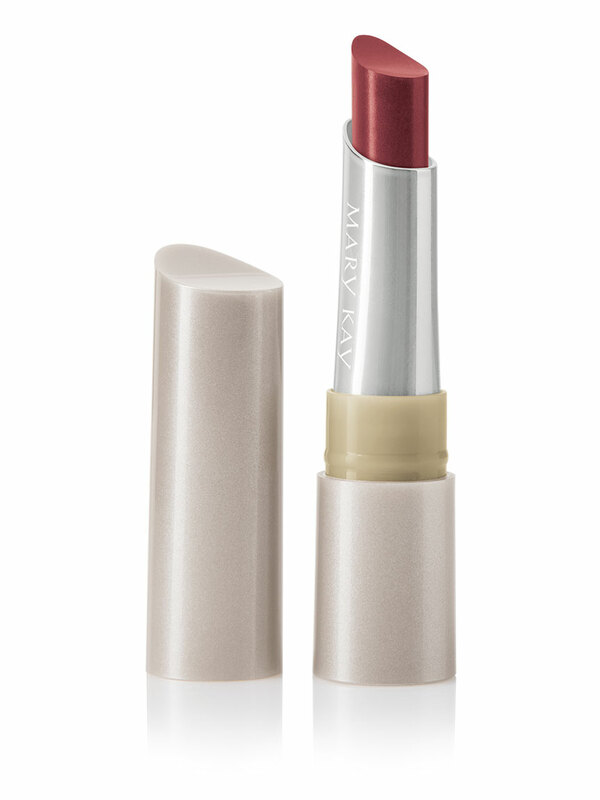 A pop of sumptuous lip color turns you into a downtown darling and instantly updates your look. 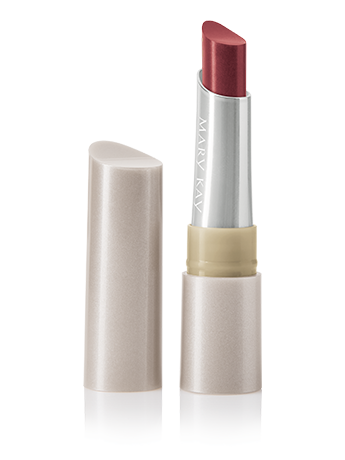 NEW limited-edition† Mary Kay® Velvet Lip Crème is part of the limited-edition† Mary Kay® City Modern Collection – fall’s must-have makeup that expresses the elegant and sophisticated mood of the season.